We enjoyed the unlimited picture taking at the Trick Art Museum inside The Happy Dream Land after our ATV trip. May i use this photo for http://fiuzu.com/guide/ I can make sure that fiuzu will keep your original photo and add the source according to the privacy statement on your profile .I appreciate your help. 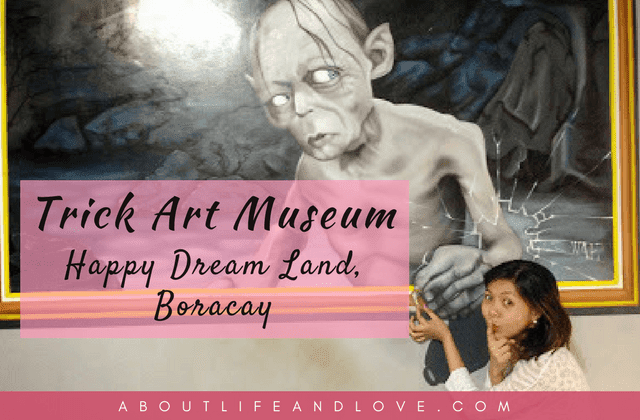 Lovely pictures of the Trick Art Museum in Boracay. I've yet to visit that island in the Philippines. It really looks like a great place for a vacation.